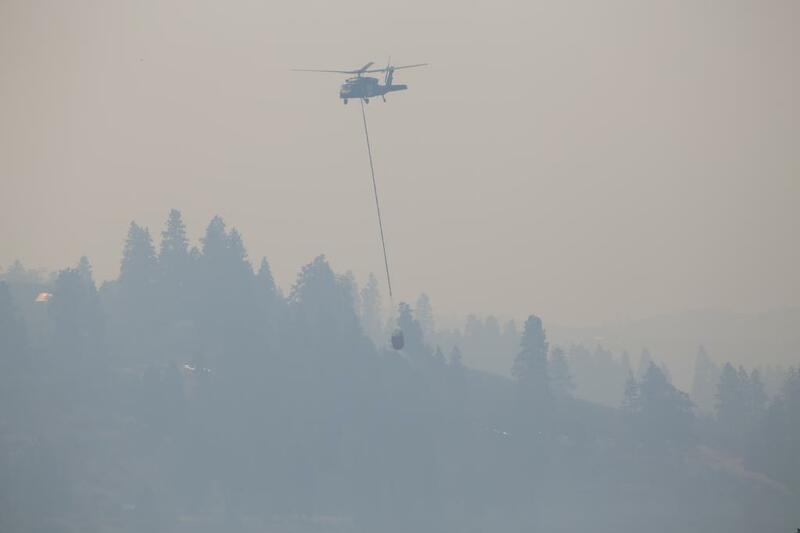 Consumers in several areas in Eastern Washington have been ordered to evacuate at different points during the wildfires. We are hearing reports that some insurance companies are requiring consumers to provide a copy of the municipality�s emergency evacuation order before they will pay for additional living expenses. There is nothing in state laws or rules that prohibits an insurance company from asking for this information. If you need a copy of an evacuation order, contact the emergency management teams in your area. If you have access to your insurance policy, read it to find specific information about what is covered, your deductibles, what kind of documentation is required and policy limitations or exclusions. If you don�t have a copy available to you, contact your insurance company, agent or broker. 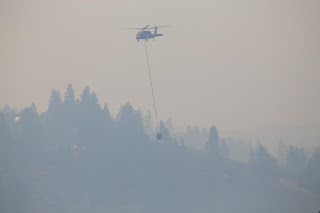 Learn about wildfires and homeowner�s insurance.